I'm an Inty lover since 1979 (10 years old), I hope give my contribute and to find new information to grow up my knowledge and repair something of my loved machines! Welcome aboard! Do you still have your original system? Thank you. Yes I still have my original system in working condition along with the Intellivoice module and all the games I played many years ago. That is cool. I didn't get an Intellivision until 2008 when I decided I had to play DK II Arcade. I got an Inty II and now I have a large collection of games. Good, my favourite games are Dracula, Advanced D&D, Ice Trek, Tron Deadly Discs, Tron Maze a Tron, Star strike and Space Spartans, the games i played when I was a child and stayed in my heart. 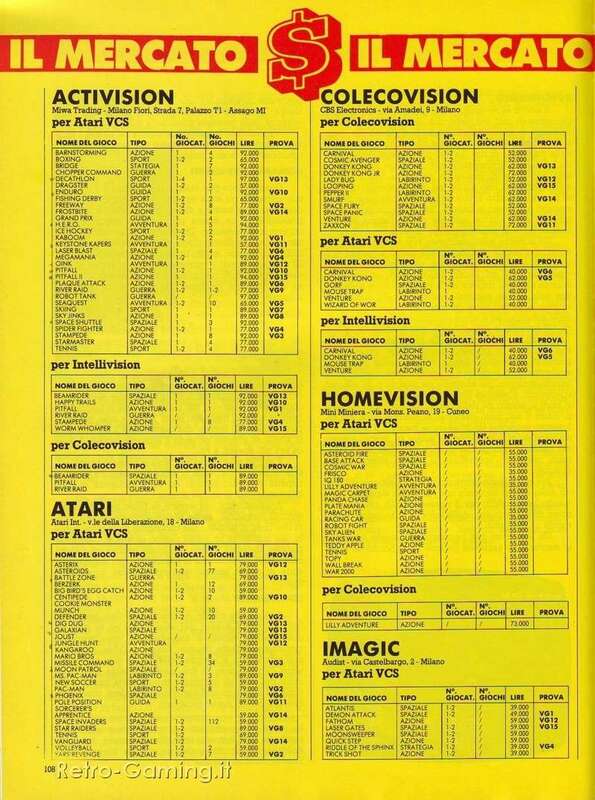 How much did Intellivision cost back in the day you got it and how much the games did cost? I didn't get the console until I was an adult, so I don't remember how much it cost then. 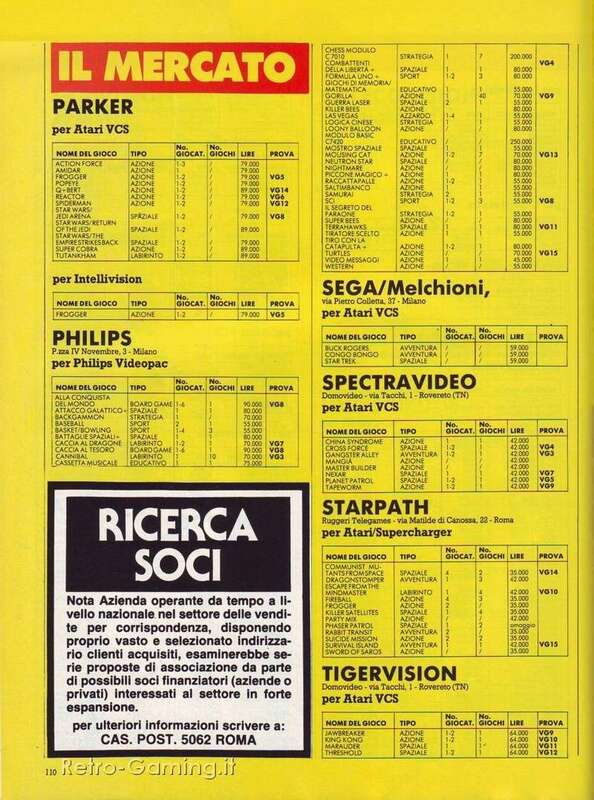 In the beginning it costed about 400,000 Italian Liras, that is a bit more than Euro 200. Then about 350,000 Italian Liras (Euro 180) and later between 200,000 and 250,000 Italian Liras (a bit more than Euro 100 and 130). Bought recently also the Intellivision Lives PS2 game to check out lot of the games I don't have for the real Intellivision. Only problem, I never had the PS2 either, just the PS1 and PS3 so had to bid one on an auction site and currently waiting it to arrive Hopefully it works just as well as the Intellivision. if you like driving games and retrogaming, have you ever played Enduro for Atari 2600? A great driving game, imho, if you keep in mind how capable that console is. 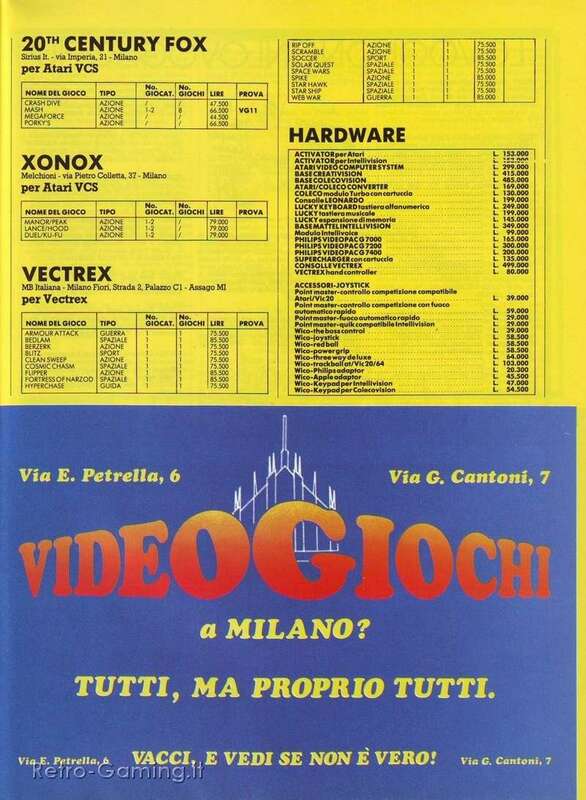 Haven't played Enduro as haven't had the Atari 2600 system either. Sounds interesting though. 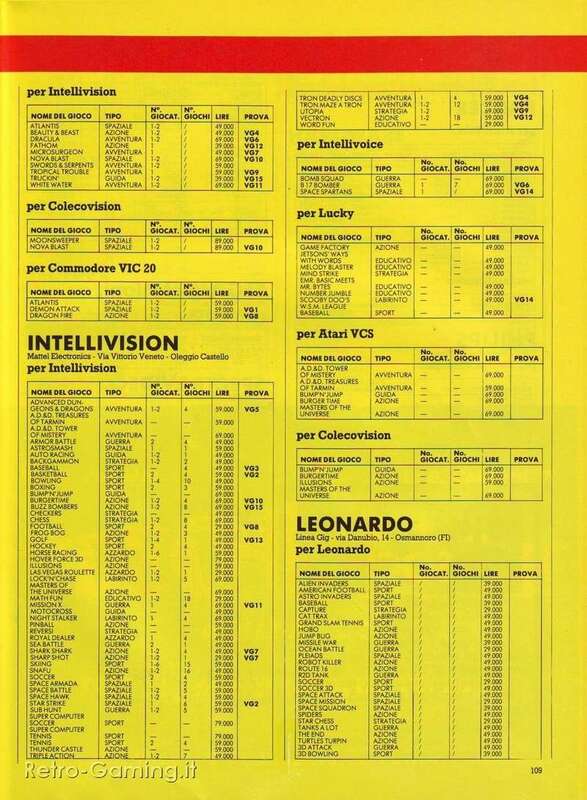 I guess Intellivision has it's own genres for gaming, looking forward to play the Auto Racing though. Auto Racing is probably the best driving game on Intellivision. Better forget about Pole Position, Turbo and the racing game in Triple Action. Enduro on the 2600 is an excellent racing game on the 2600. You should try it on emulation. Thanks, didn't know about the label colour thing. Is there any other games that wont work with PAL machines? Mine is indeed a PAL version. Just won the Auto Racing game from Finnish online auction website so it should arrive maybe next week. Only 8 Euros + 2,80 € for shipping, total 10,80 € Layouts are missing though. Fintellivision wrote: Thanks, didn't know about the label colour thing. Is there any other games that wont work with PAL machines? Mine is indeed a PAL version. the one and only other game that doesn't work on PAL consoles is The Dreadnaught Factor, a very nice Star-Wars-inspired game. While for Motocross you must pay attention to the version, all the copies of The Dreadnaught Factor will only work on NTSC consoles.